Oh, what magic could have been made in Nashville had Jeff Fisher gotten his wish and selected one Indiana native and Vandy star over a Texas legend? 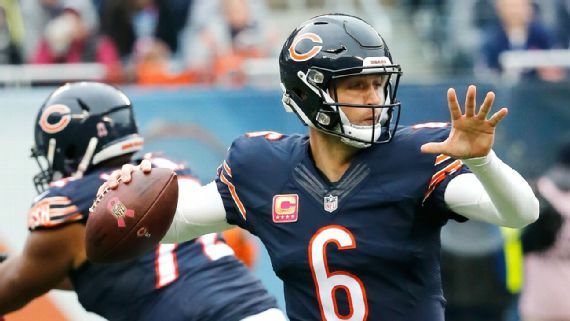 During his weekly conference call, this time with the Chicago media, Fisher told a story of how he felt Cutler was the best quarterback in the 2006 draft class. It just didn’t workout means he was overruled.  Fisher and the Titans used the third overall pick in the draft on Young, while Matt Leinart went 10th to the Arizona Cardinals and Jay Cutler fell to the Broncos with the 11th pick. We know how all three stories have played out, with Cuter being the most successful of the three ironically.